Since starting this blog several months ago, I have tried more products than I did during the nearly six years in dermatology practice. I have already posted a few reviews, but I plan to feature reviews on Skintranslations on a routine basis. In some instances, I will review a product someone recommended to me or I find interesting after discovering it; in others, like the one below, I will review because someone connected to the product sent me samples. I will always tell you the source of the product, and I will always give you my unbiased opinion. Rodan + Fields, the maker of Proactiv, was created for independent business owners, called consultants. It functions like other popular consultant-based companies, such as Pampered Chef, Arbonne, Ava Anderson, Stella & Dot, and Usborne Books & More. 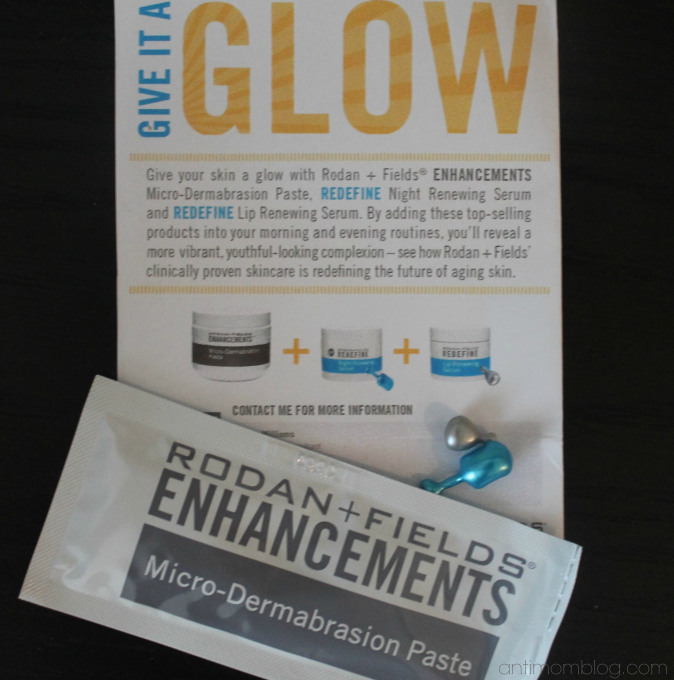 I connected with a R+F consultant, Dena Snider, via Twitter (@denainva), and she sent me a mini facial kit to try out and review. Dena’s Facebook link. 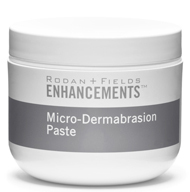 The kit includes three products: Micro-Dermabrasion Paste, Night Renewing Serum, and Lip Renewing Serum. The sample I received is a single use packet, so my review is limited to first impressions and not lasting use. The kit contains a single use packet to first exfoliate dead skin cells from the face. Regular but intermittent use [about twice weekly] of an exfoliant enables other products to penetrate the skin more effectively. It also helps to brighten the complexion or “enhance” radiance. This paste is thick and oil-free, containing sugar, salt, and Vitamins C and E. The texture is slightly rough – like sugar particles – because it needs rough material to lift debris. But it is a fairly gentle exfoliant. I experienced no skin irritation, although I found some other bloggers who found it to be harsh. They suggest adding some water to remedy sensitivity. It glides on the skin easily. After about 45 seconds of gently massaging it in a circular motion, I rinsed. And wow! My skin felt like butter (but without any greasiness), and it felt softer and more supple. I felt my complexion looked less dull, and more youthful. I managed to squeeze the leftovers out for a second application, cutting the package open to get the last bit, and it was worth it. The drawback here, as with many skincare items, is price. It retails for $78 for 4.2 fl. oz. Packaged in small blue capsules, which adds to its elegance and fun, the serum has a luxurious, silky feel. 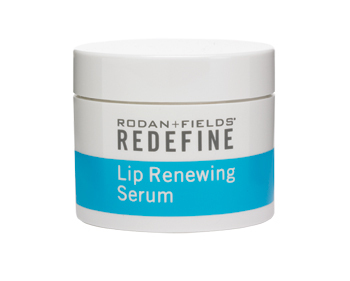 It contains retinol and peptides that target texture and firmness. This, too, really impressed me. It felt like it softened and hydrated my skin, leaving a lasting buttery-feel the next morning. It’s like waving a satin sheet over one’s face. I tried, but I couldn’t wring a second dose out of this one! I never pamper my lips. I neglect them. I rarely use lip moisturizer. This serum could change that. Ingredient list. 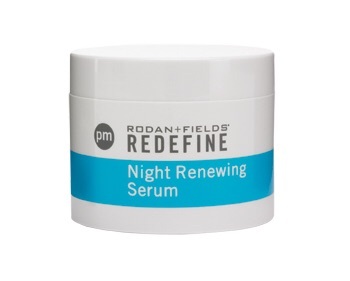 Like the night serum, this silky smooth serum made me feel pampered and healthier. My lips felt soft and plump after use. A plus is that is scentless, flavorless, and non-oily. 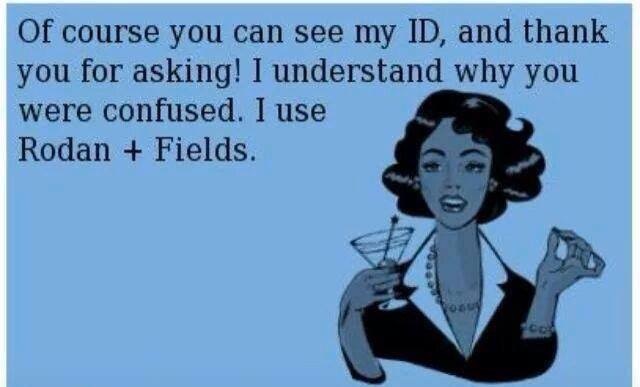 I did get two uses out of this one! I recommend this serum to everyone, especially during winter months or in harsh climates. If first impressions are the most important, consider me impressed. Each product felt high quality, leaving my skin feeling fresher and looking brighter. The only drawback is the price, but if you already splurge for skincare products, you should give these a try. I looked for other ratings of these products, finding that R+F does get rave reviews from people who identify as regular users. If I had to pick one on a limited budget, I would go with the lip serum, which is very tempting, even for an unpaid blogger! Will directed us to your page. We love our R+F products, great read!